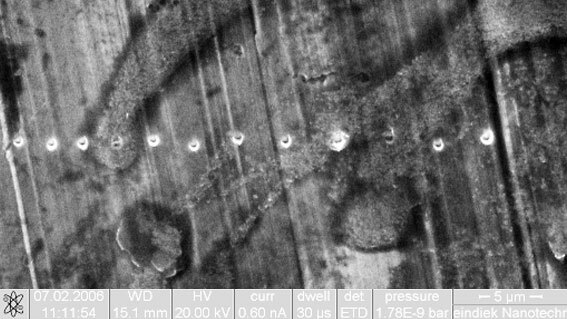 Various nanoindentor tools are available on the market for the characterization of the mechanical and tribological properties of materials, such as hardness and Young's modulus. 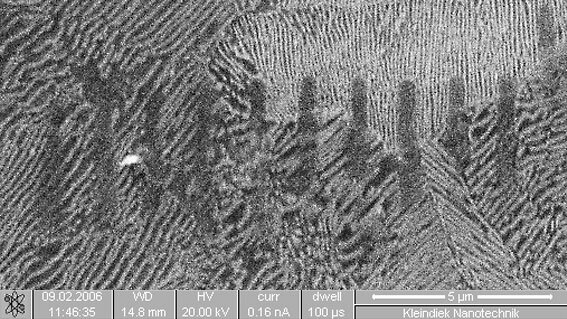 The interpretation of nanoindentation measurements usually requires expensive AFM or TEM equipment. 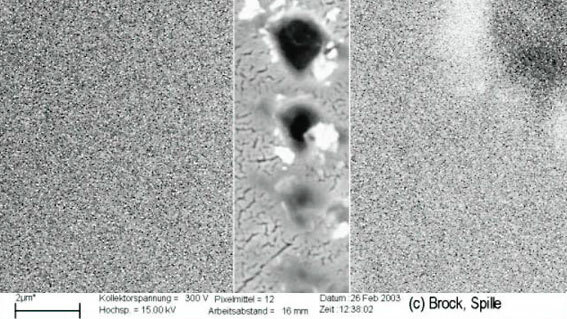 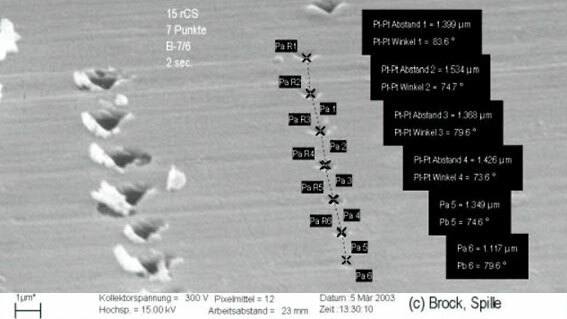 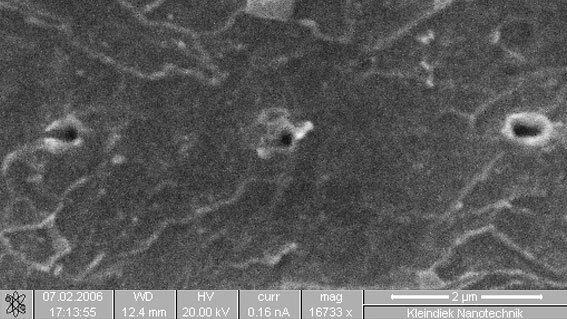 An economical alternative is to bring nanoindentation to the SEM. 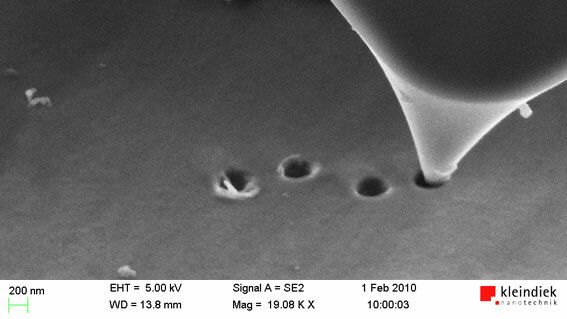 The unique combination of precision manipulation and controlled nanomechanical testing in SEM or FIB is possible by fitting a force sensor to a precise and stable micromanipulator or by using an compact in-situ AFM system. 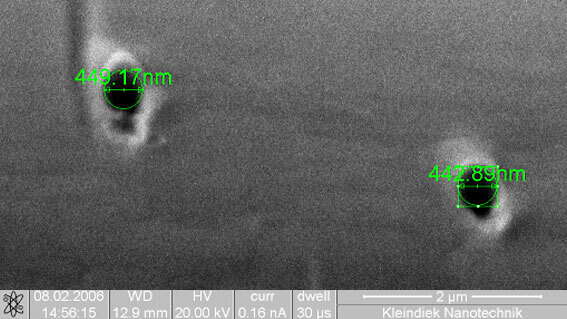 These alternatives make it possible to simultaneously observe and quantify the mechanical behaviour of nanoscale volumes of solids in a few quick and easy steps.